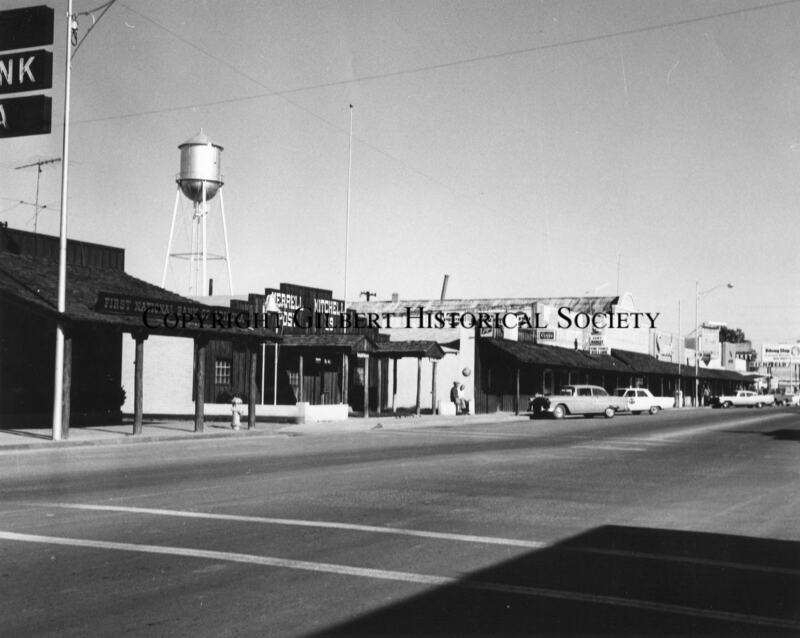 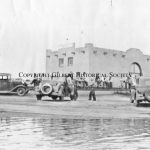 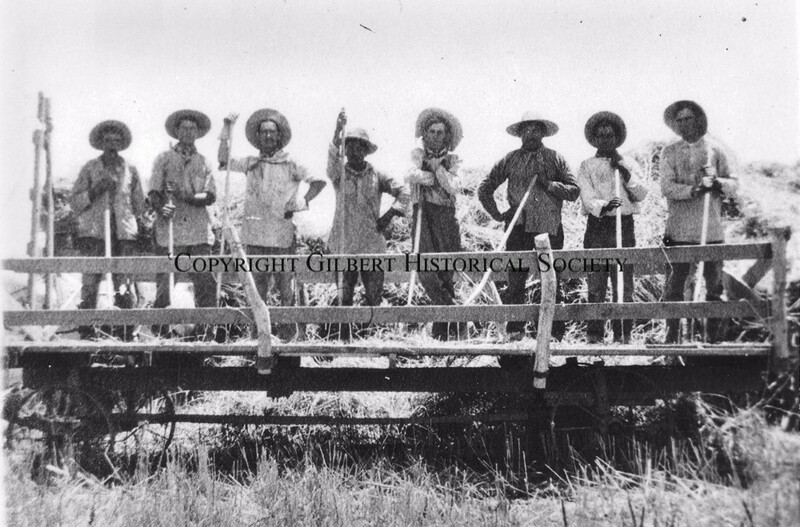 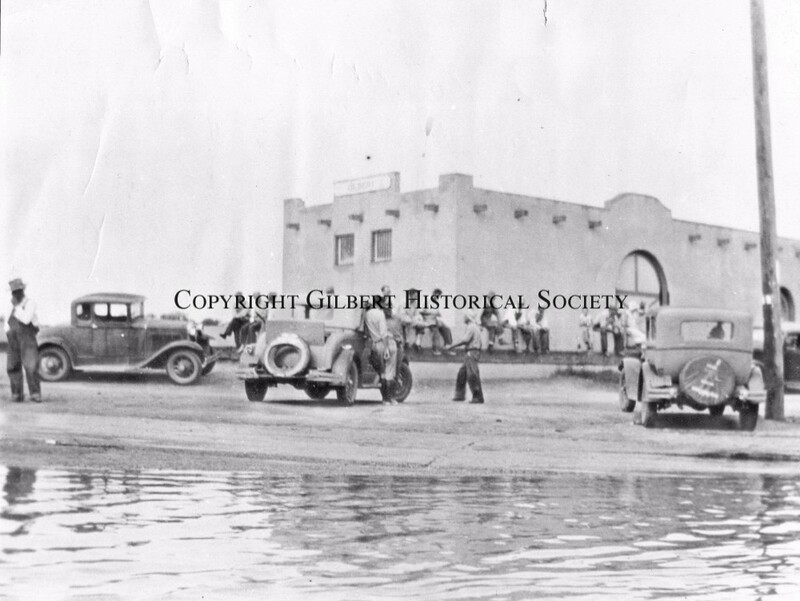 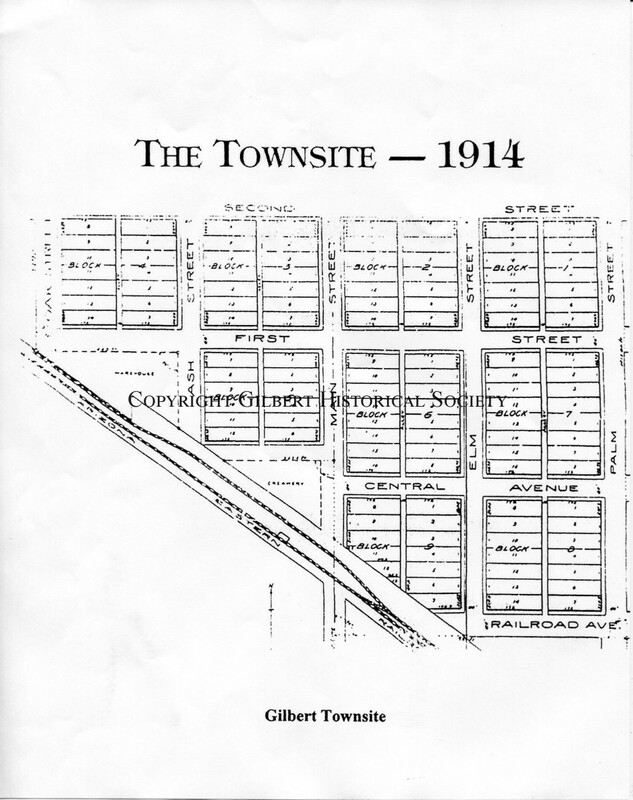 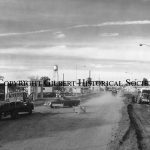 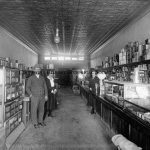 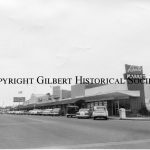 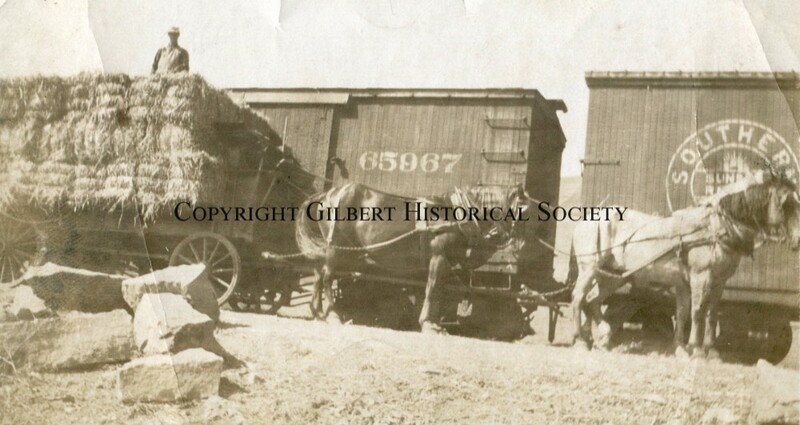 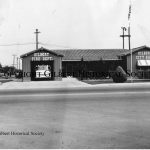 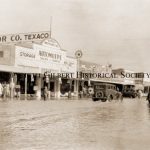 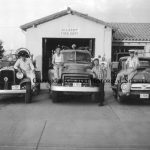 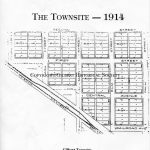 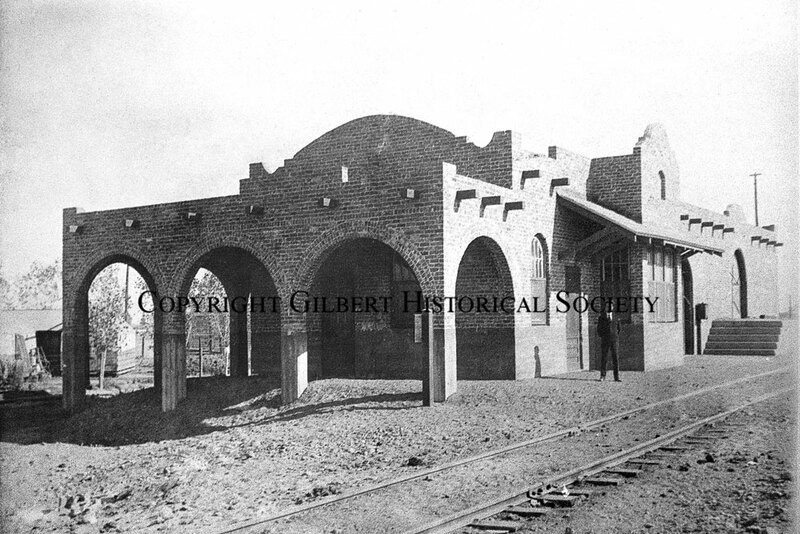 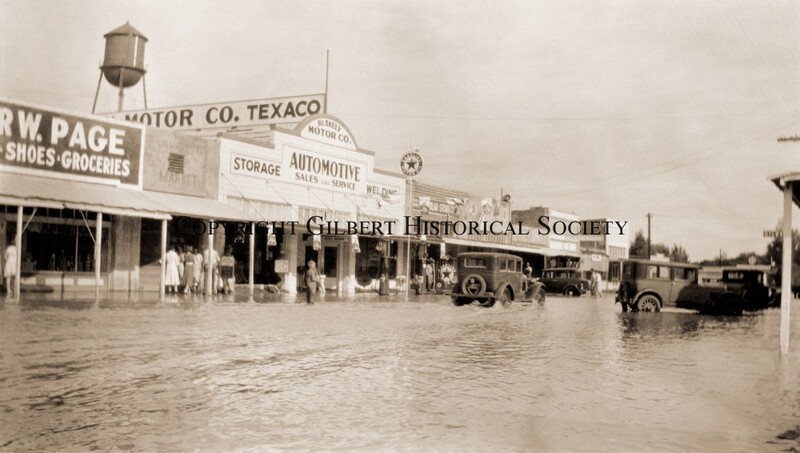 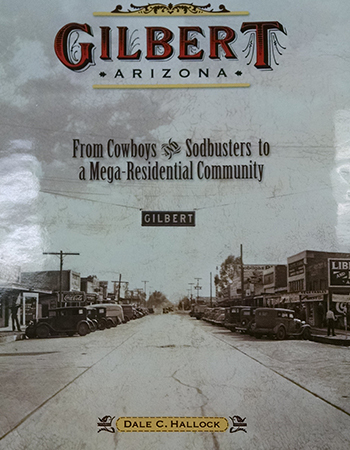 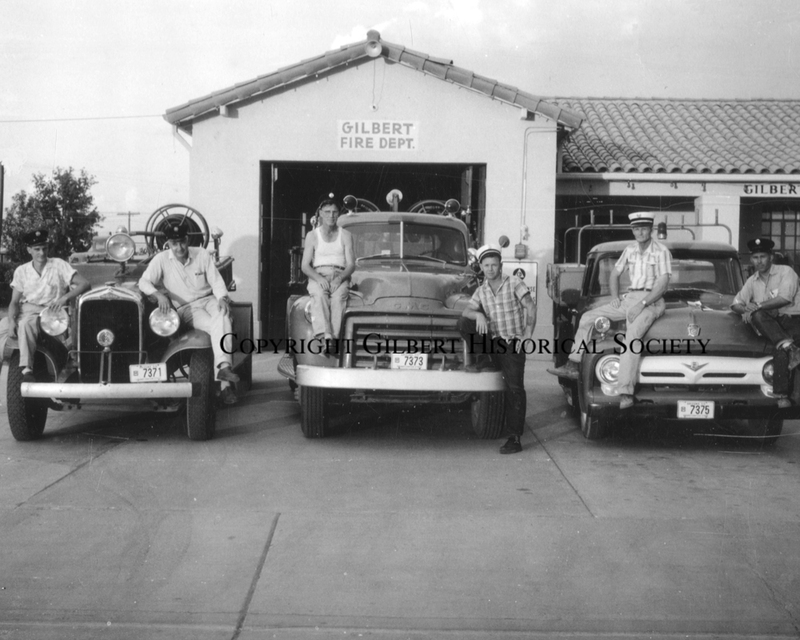 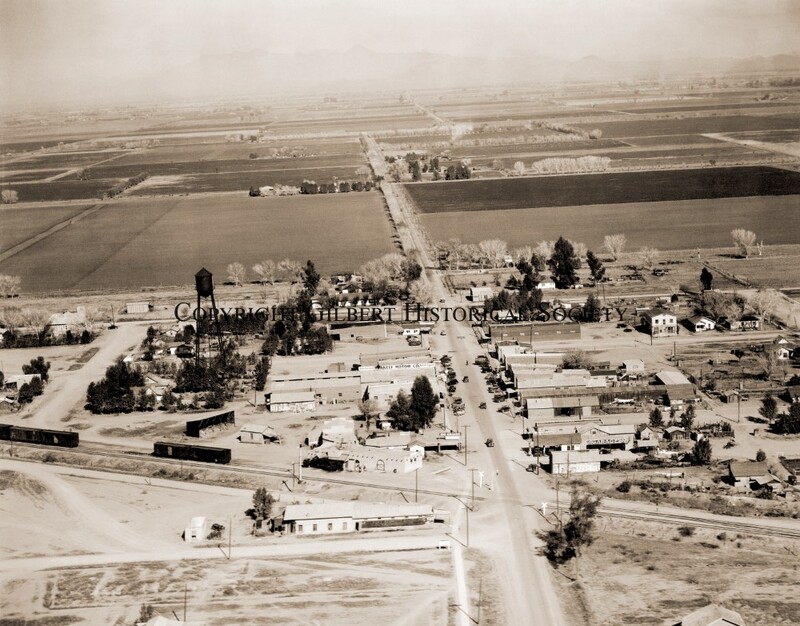 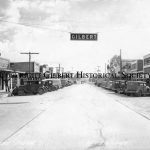 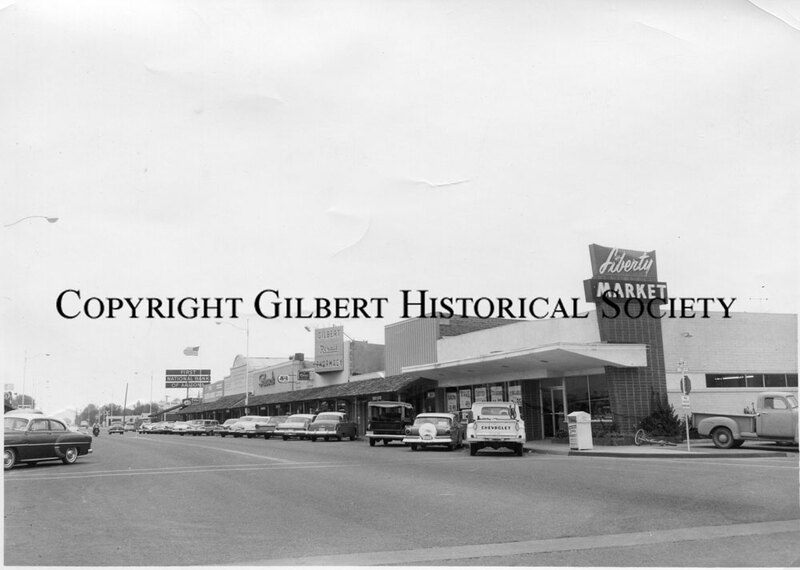 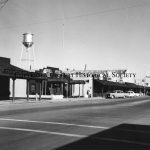 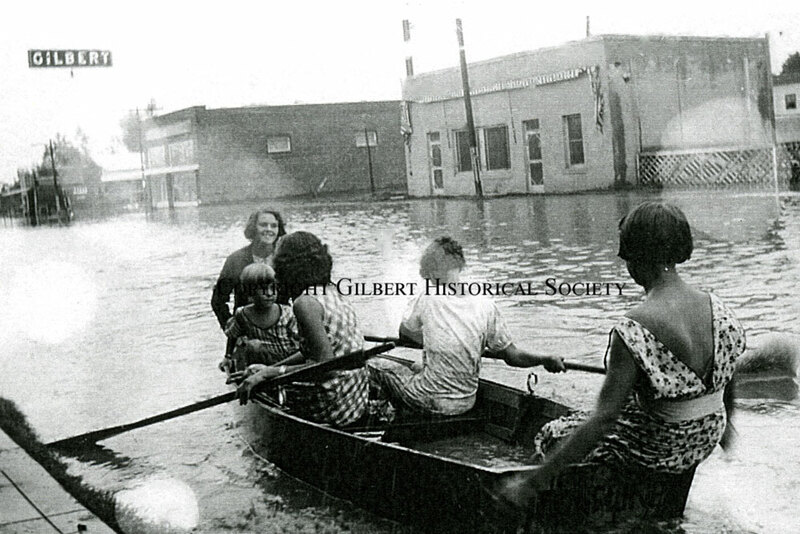 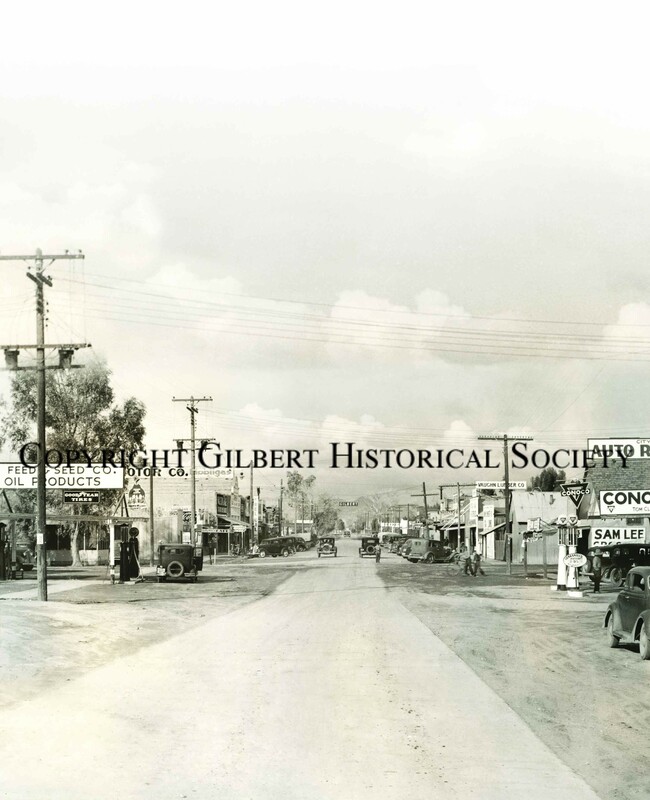 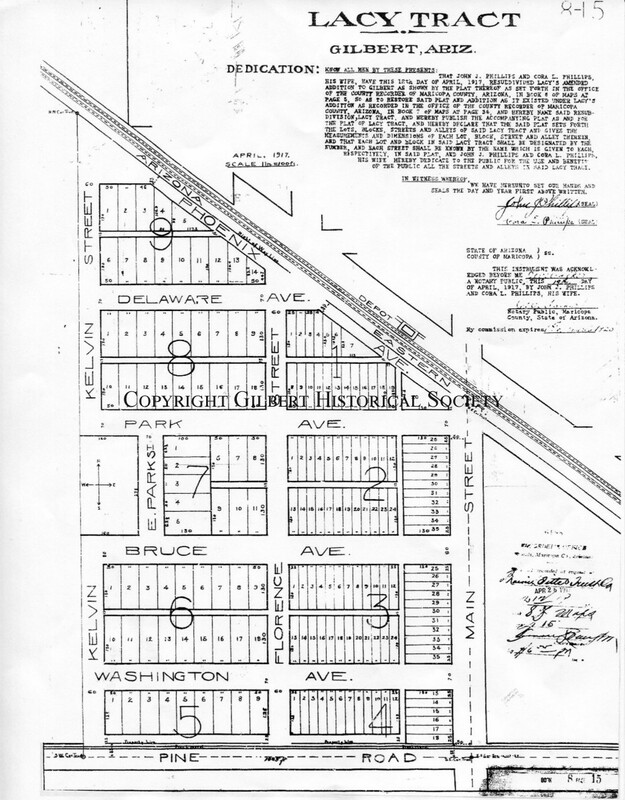 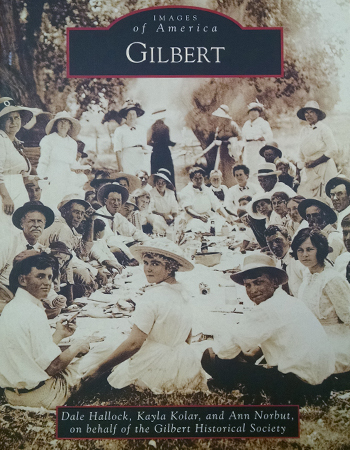 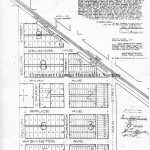 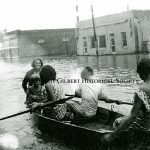 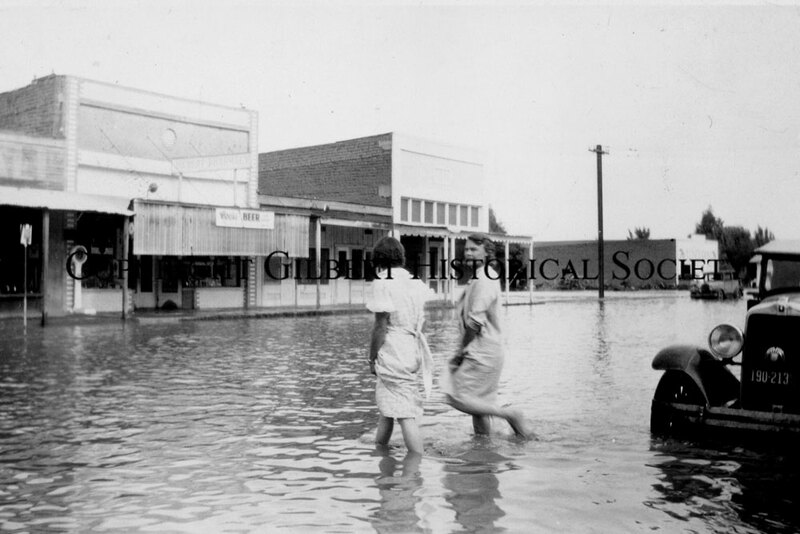 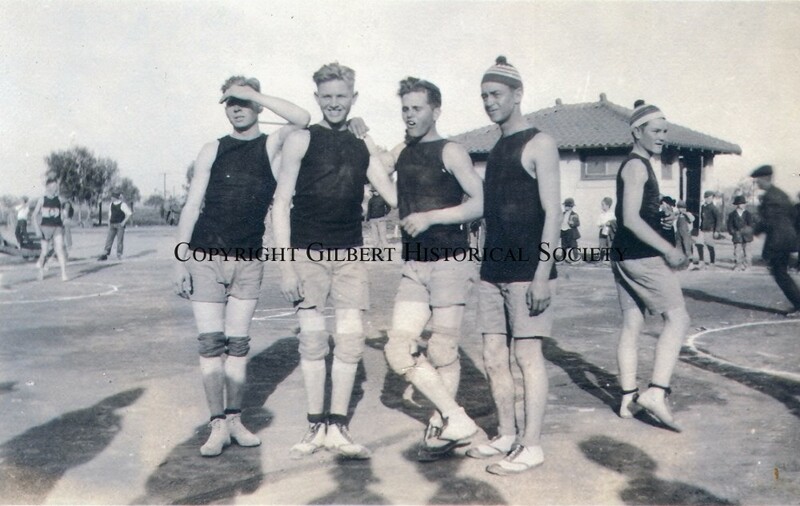 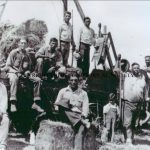 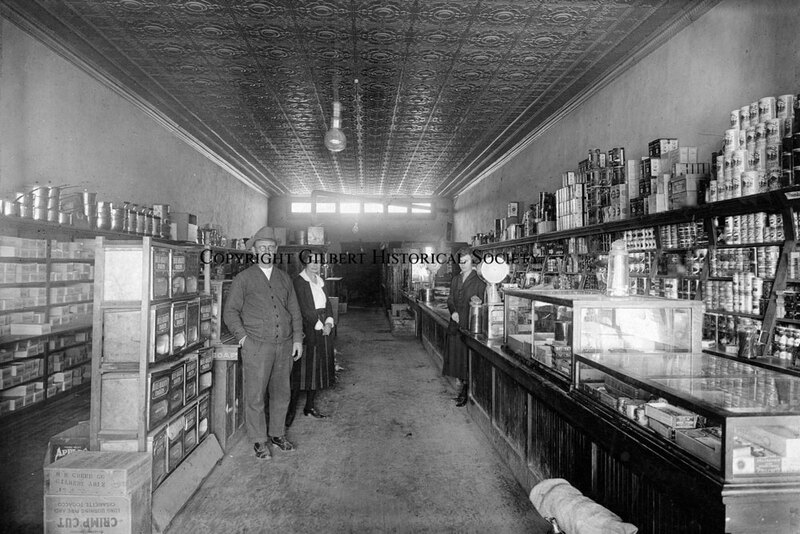 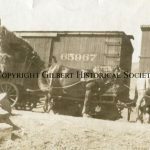 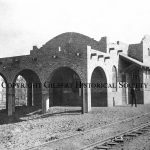 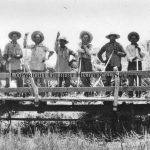 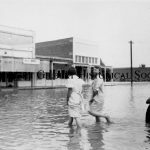 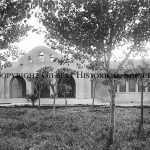 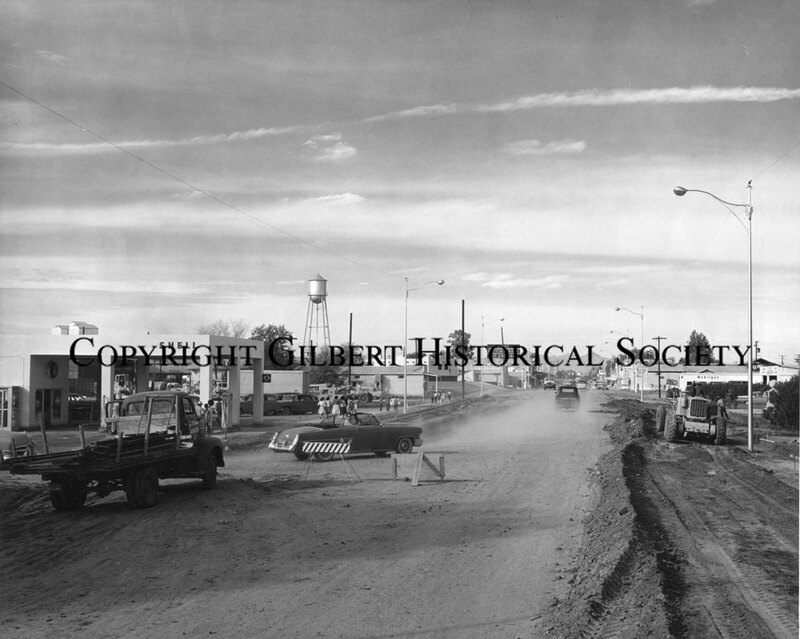 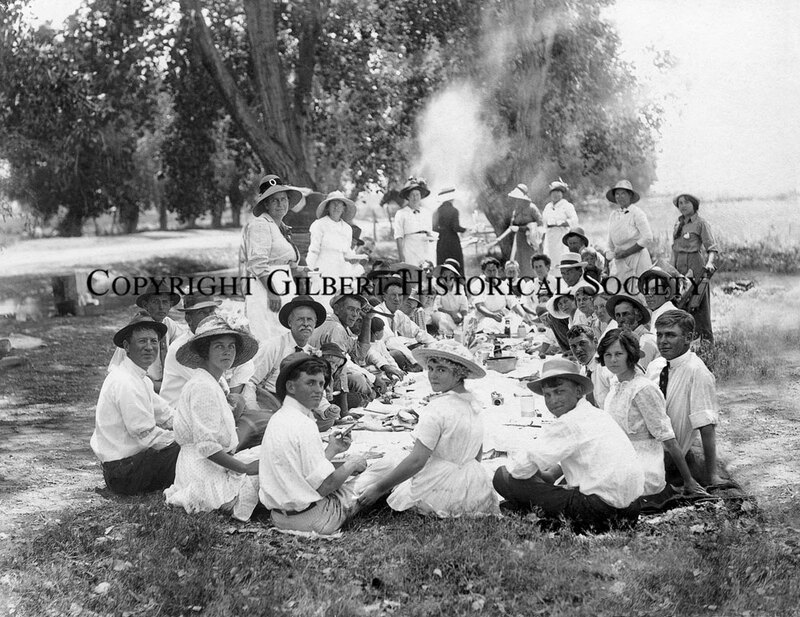 We have a wide selection of historical photographs of Gilbert available for purchase for personal and/or commercial use. 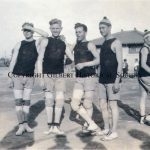 View our selection below and order photos using our online form, accessible via this button. 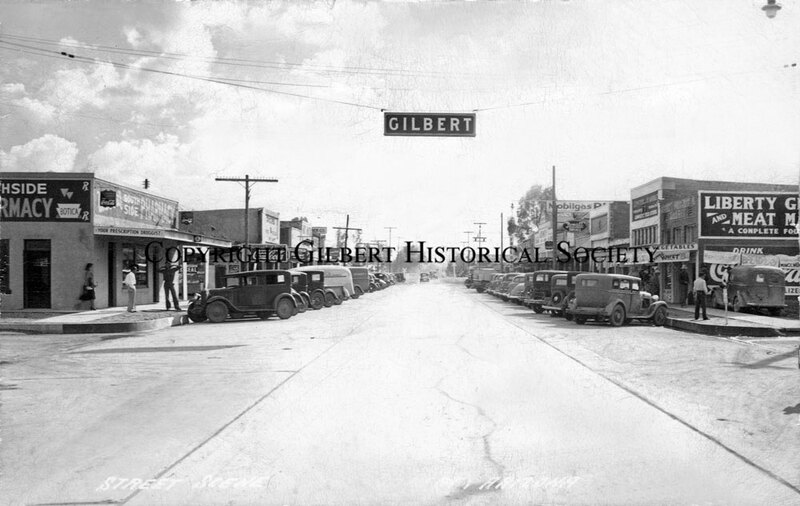 We have a great selection of historic Gilbert photographs for sale. 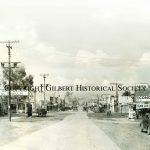 If you are looking for a specific image that you can’t see here, please contact us and we will do our best to accommodate your needs. 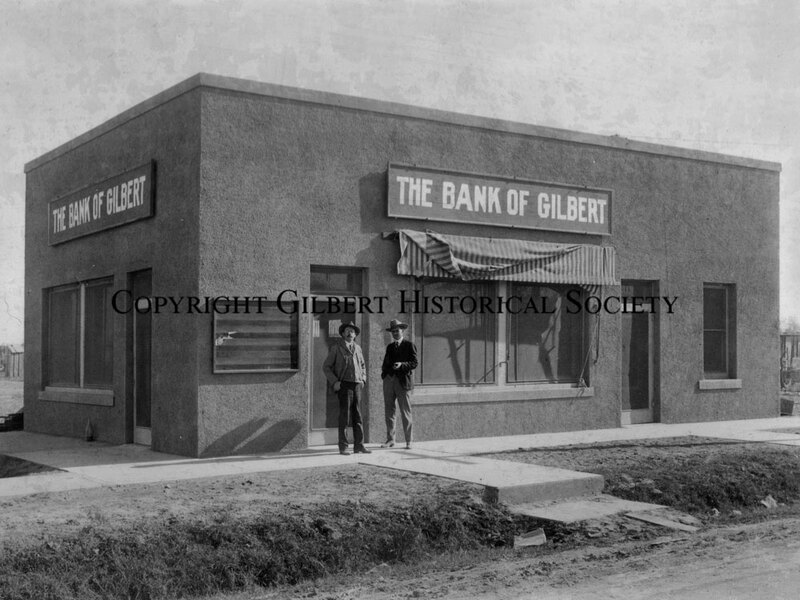 To purchase photos, first make a note of the photo number(s) below that you’d like to order, then click on the Order Photos button above. 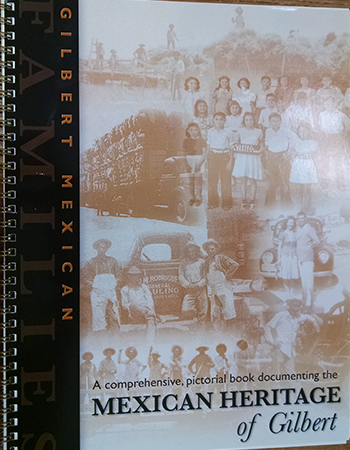 Complete and submit the form and the HD SOUTH team will get back to you with a confirmed price for your order. 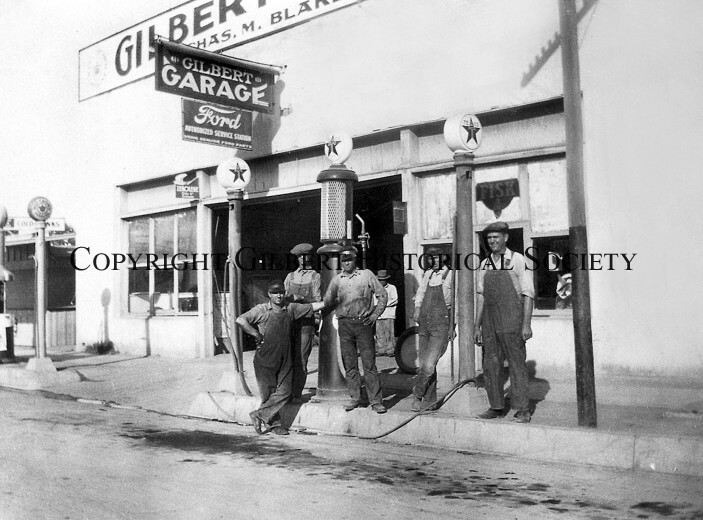 Your final price will depend on the number and intended usage of the images. 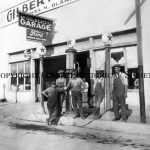 A guide to pricing is shown below. 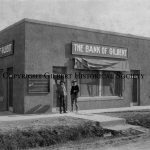 Once payment is received, the highest resolution digital images we hold (without watermarks) will then be emailed to you for your intended usage. 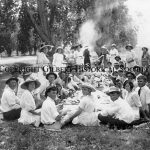 Please note that using our images for anything other than the stated use when purchased is a breach of copyright. 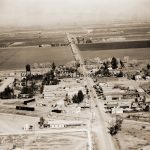 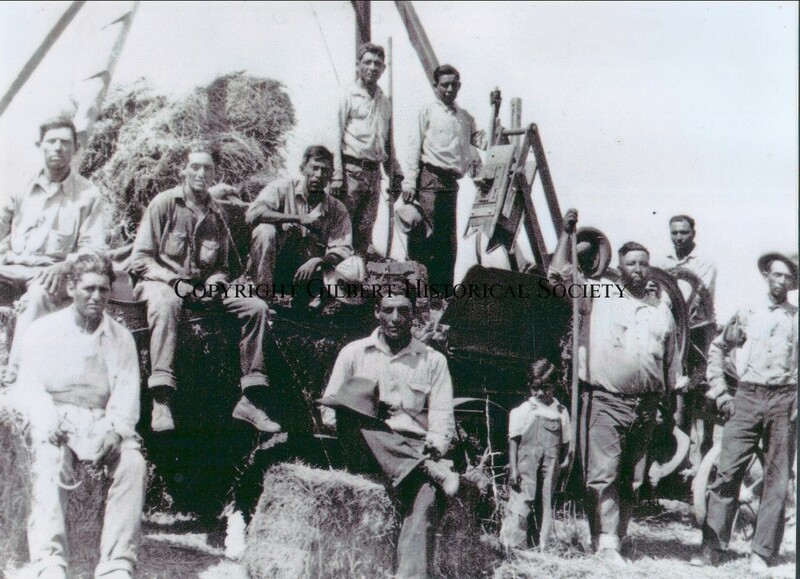 As these are old historic photos, resolution and image quality will vary. 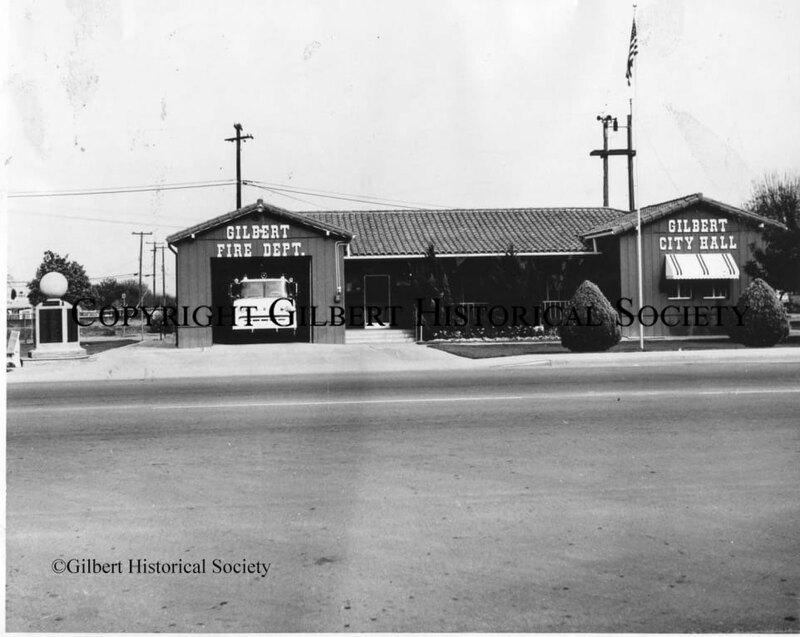 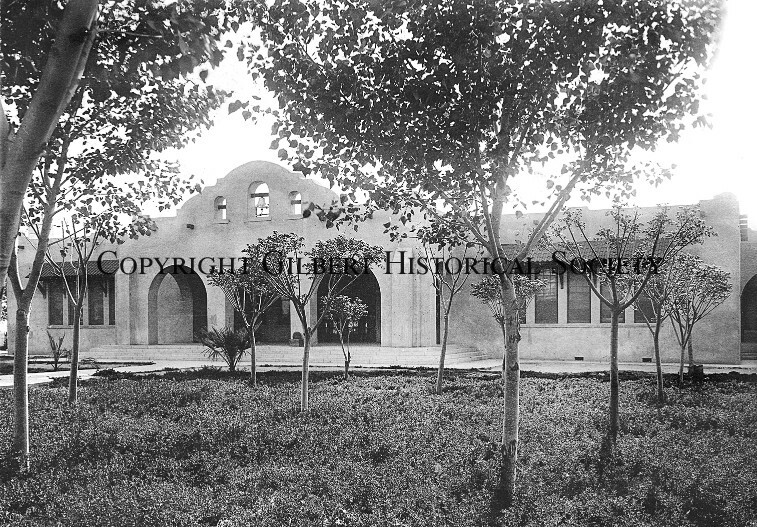 20-Early photo of Gilbert Elementary School, now the Historical Museum. 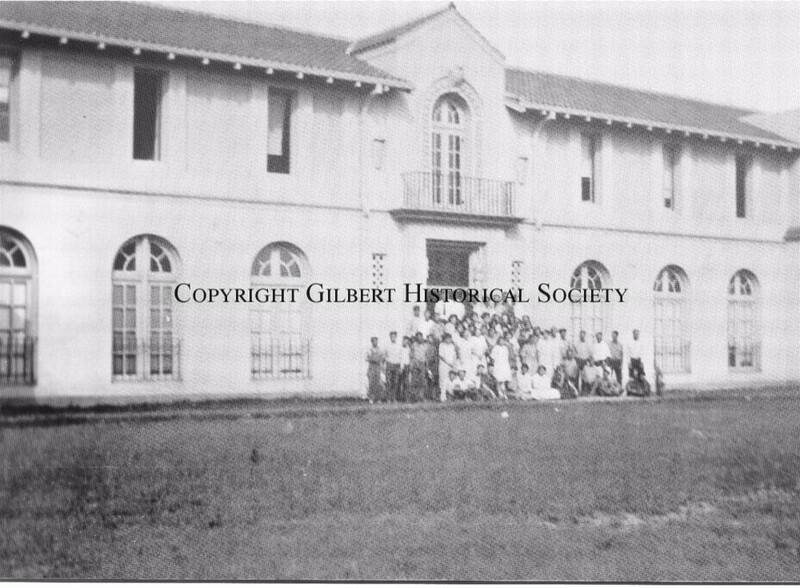 Built in 1913. 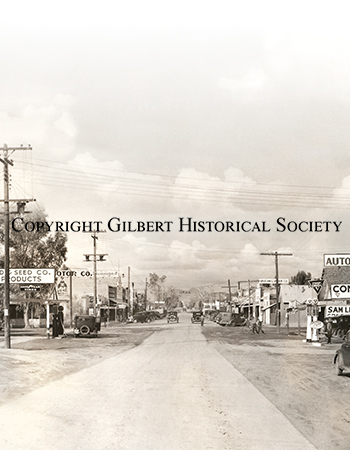 The photo is circa 1930’s. 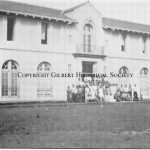 Reproduction Fees Guide: Please note that your final total cost will be calculated by HD SOUTH depending on the images requested and their intended use. 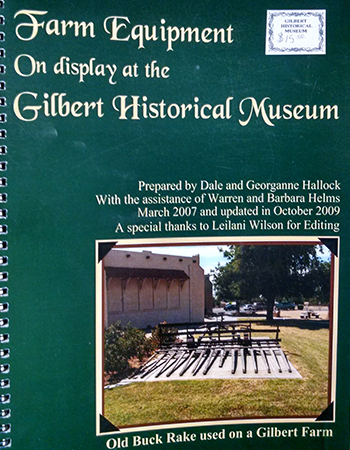 Printed materials books, magazines, posters, newsletter, postcards, calendars, etc.